Orocobre acquired Borax Argentina S.A. (“Borax Argentina”), a long established Argentine boron (or borate) minerals and refined chemicals producer, in August 2012 from Rio Tinto PLC. Borax Argentina has operated in the Salta-Jujuy region for over 50 years and its’ operations, include three open pit mines, concentrators, refining capacity and significant land holdings. 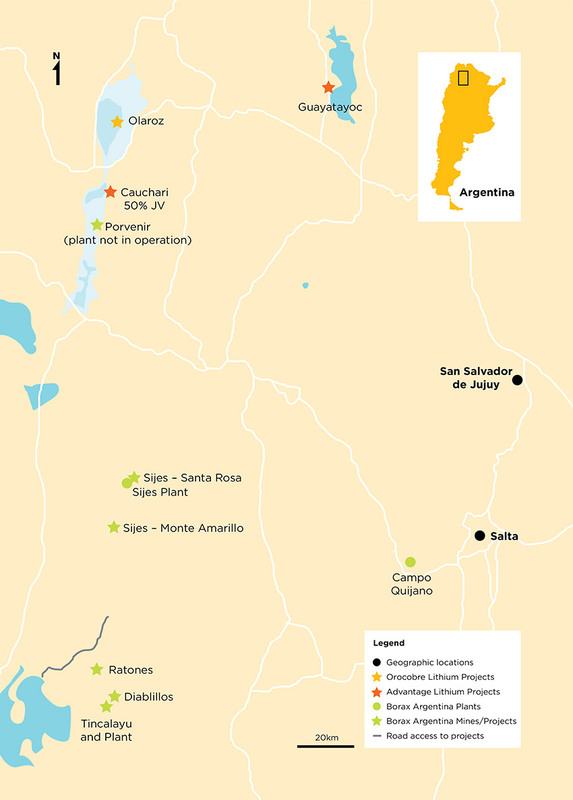 The mining operations are located in Tincalayu and Sijes with production plants located at Tincalayu, Sijes and Campo Quijano which is also the office location. The company has a solid reputation as a reliable supplier of high quality products and has strong, long-term relationships with many of its key customers based on a proven track record in successfully meeting their needs within both the industrial and agricultural sectors. 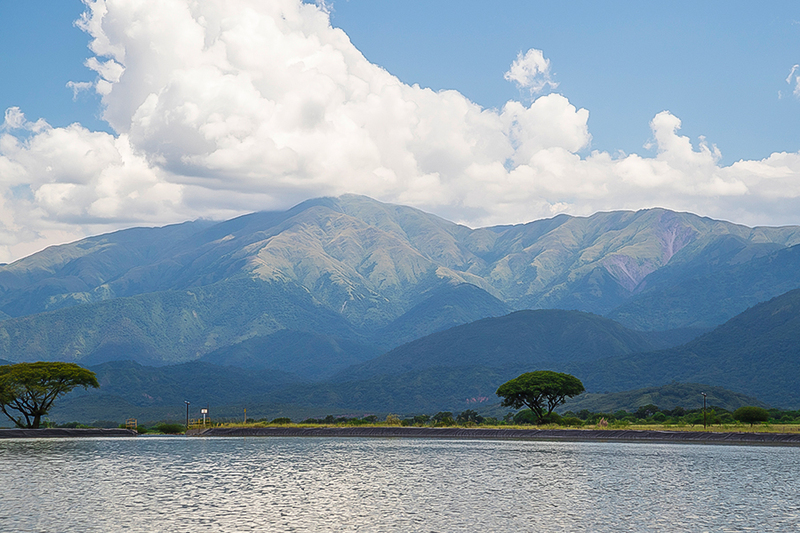 With a high profile in Argentina and particularly in Salta province, Borax Argentina has a history of excellent environmental and safety records, and strong links to the community. The refinery operations at Campo Quijano, near Salta, are comprised of a boric acid plant and a glass furnace that produces anhydrous borax. The mine and concentrator at Sijes produces mineral concentrates for direct sale. 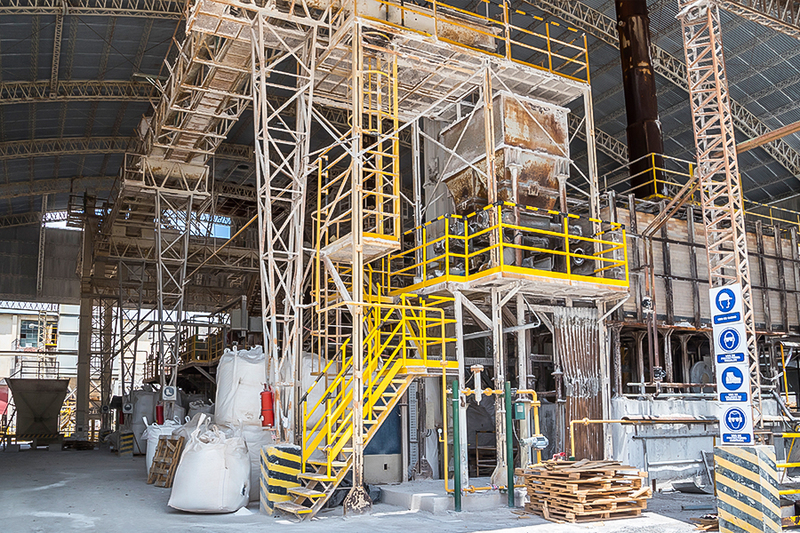 The Tincalayu mine and production plant produces the refined borates borax decahydrate and borax pentahydrate. The products produced by Borax Argentina can be divided into three groups being: minerals, refined products and boric acid. The minerals historically produced are ulexite, colemanite and hydroboracite. Ulexite has traditionally been used as a feedstock for the production of boric acid until 2016 when hydroboracite was introduced as the primary feedstock allowing for a lower cost of production and a product with a lower chloride content to be produced. Hydroboracite and colemanite are supplied into the ceramic market and more recently hydroboracite into agricultural and oil and gas markets. The refined products comprise of borax decahydrate, borax pentahydrate and borax anhydrous. These refined products have applications in a wide range of markets from agriculture, ceramics, glass, insulation fibreglass, textile fibreglass, gold assay and smelting fluxes, wood protection and a number of specialty applications. Safety Milestone: In the March quarter of 2017 The Tincalayu mine site achieved a significant milestone of 450 days of operation without a lost time injury. Audits have been completed for the Maintenance of Certification (ISO 9001 Quality Standard) and Recertification of the Environmental Standard (ISO 14001). The audits included a review of the ecoefficiency management “ECOSELLO” which provides recognition of sustainable practices. The audit was across all operational sites. 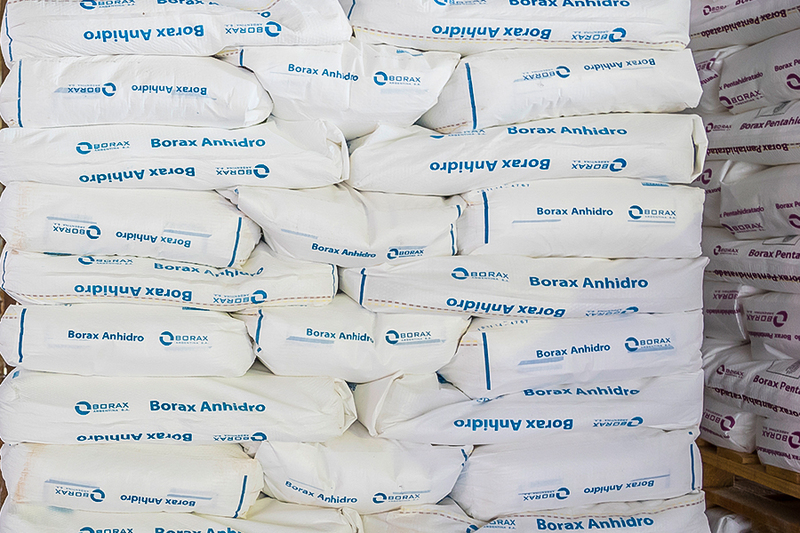 The focus in FY17 for Borax Argentina is to increase production rates and reduce unit costs following the optimisation projects at Tincalayu and Campo Quijano, improve efficiencies, build suitable inventory levels, improve response times and delivery performance, and reinforce Borax’s value proposition as the producer integral to a customer’s security of supply strategy. A study is underway to evaluate a potential expansion of the Tincalayu refined borates operation from its current production capacity of 30,000 to 100-120,000 tonnes per annum and an integrated 40,000 tonne boric acid plant. It is anticipated that the potential expansion will further enhance efficiencies in the production of refined borates at Tincalayu and contribute to improved manufacturing unit costs. Approvals have been received for a new gas pipeline to supply the expanded plant and initial cost estimates are under review. The feasibility study will be completed during the September 2017 quarter.